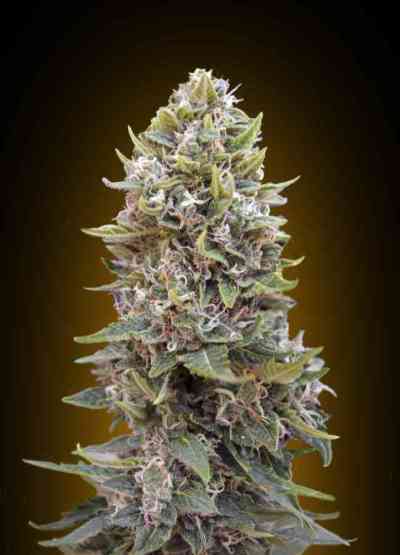 Autoflowering version of the Cheese Berry. Branched plant with big and resinous buds. Aroma and flavor of berries. 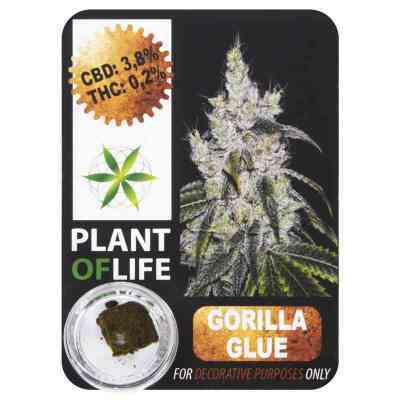 Great for Indoor and Outdoor cultivation. Medicinal quality.